There are occasions in life when the doctor or health promoters will ask you to introduce more proteinous food in your intake. It would be great if you can recall such time in your life now as your body requires at least once-a-day protein intake for a healthy and disease-free body. Additionally, you might have been advised to feed your kids on more of proteinous food for a successful growth and healthy body development. SO YOU WOULD HAVE HEARD ABOUT ANY OF THESE IN THE PAST, RIGHT? There are obviously many proteinous food out there, but the one I have decided to bring to your attention today is BEANS. Believe me friends, I enjoy eating beans over and over again, and don't even mind eating the leftover for my breakfast. 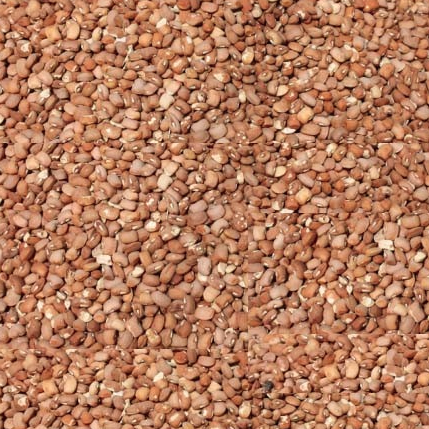 Beans are among the leguminous family, originally referred to as the seed of the broad or fava bean. Beans are highly proteinous thus, encouraged by health professionals to be part of our regular food intake due to it's high nutritional value. In globalfoodbook, we give our beans dish a very preferential treatment - flavored with spices, red oil, onions and chilli pepper. Our simple beans recipe is packed with everything that can make your beans preparation very easy with easy identification of the necessary equipment for fast cooking. You start by boiling the beans on a high heat or with a pressure cooker for fast cooking. Whether you are planning a lunch, dinner, picnic or mini party, introducing this recipe will make your activities very fabulocious. This dish will appear kind of odd to American and European palates, but I assure you to give it a go and you will not regret it. 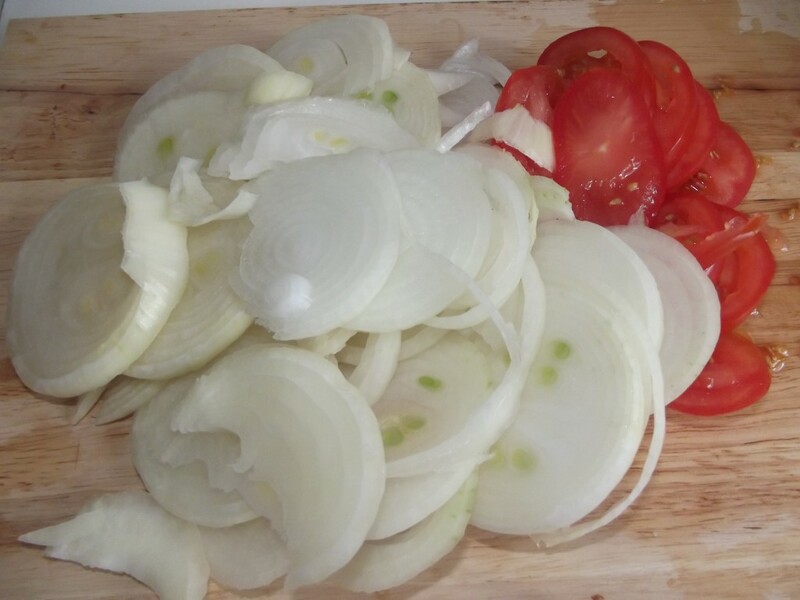 It is very easy and quick to prepare and most importantly highly nutritious for a healthy living. 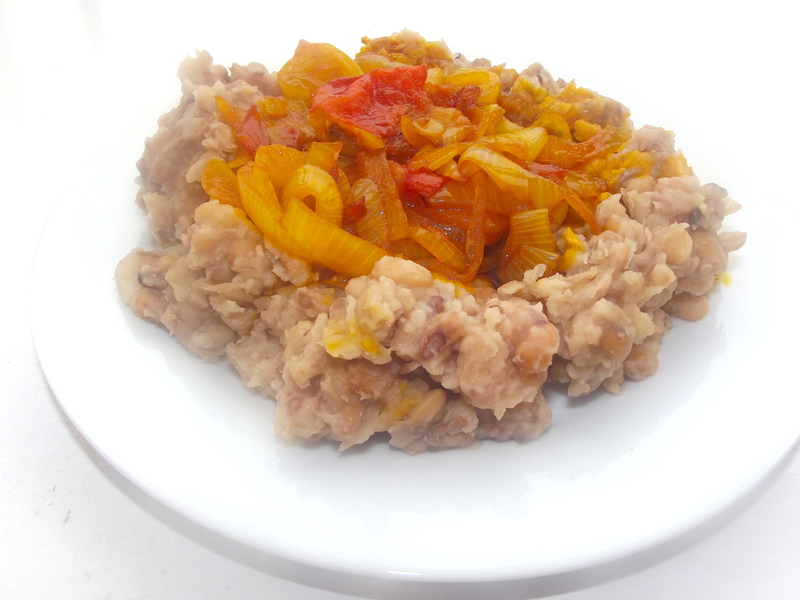 For my beans with fried onion sauce recipe, I served it with onions and tomato sauce but it is optional to try preparing your own beans recipe whichever way you prefer it. You can also garnish it with other vegetables - mushroom, cabbage, cauliflower if you so wish. After all the aim is to derive the necessary health benefits this dish can offer. 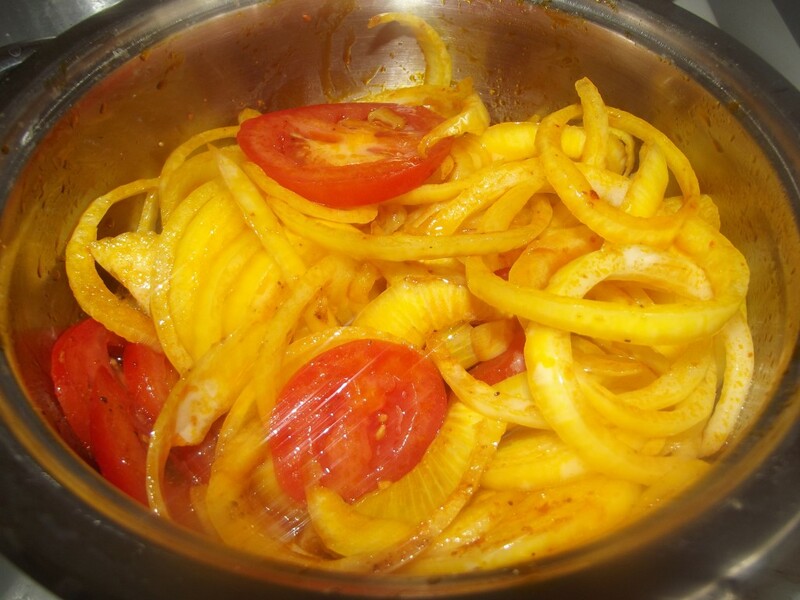 Enjoy this dish and feel free to share your own recipe here. Wash beans properly and add in a clean pot. Pour in a boiling water into the beans ensuring that water covers the beans well , then place in a high heat to cook. It is preferably to use a pressure cooker for fast cooking. 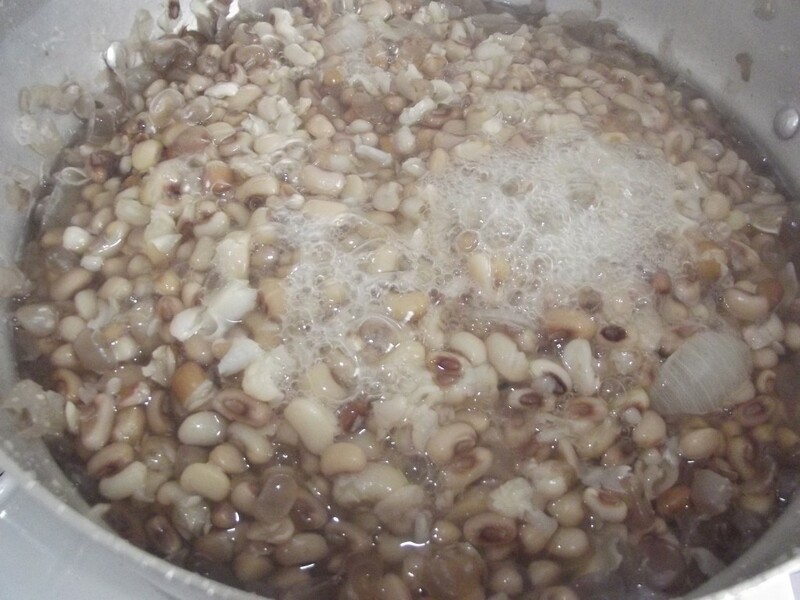 After 10 mins of cooking, decant the water from the beans wash and put back in the pot to continue cooking until done. 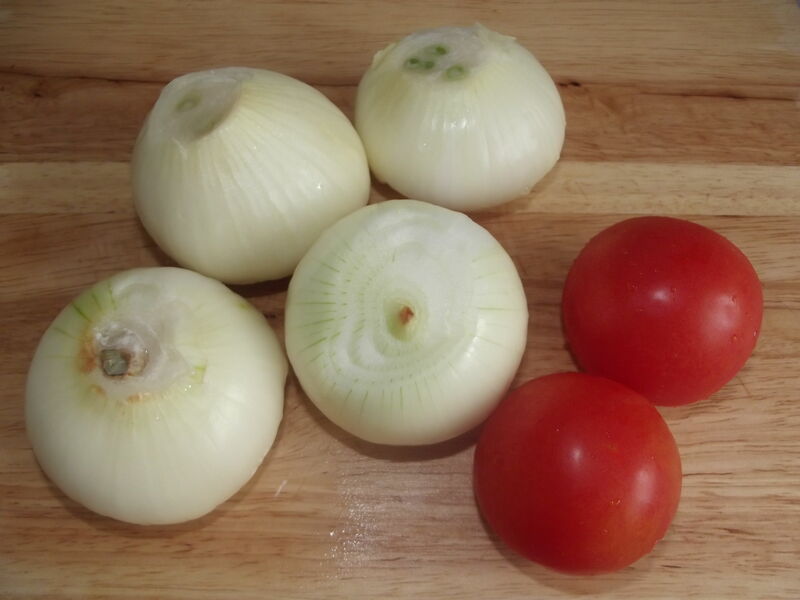 FOR THE Heat up red oil in a medium heat and stir in onions, tomatoes and pepper. 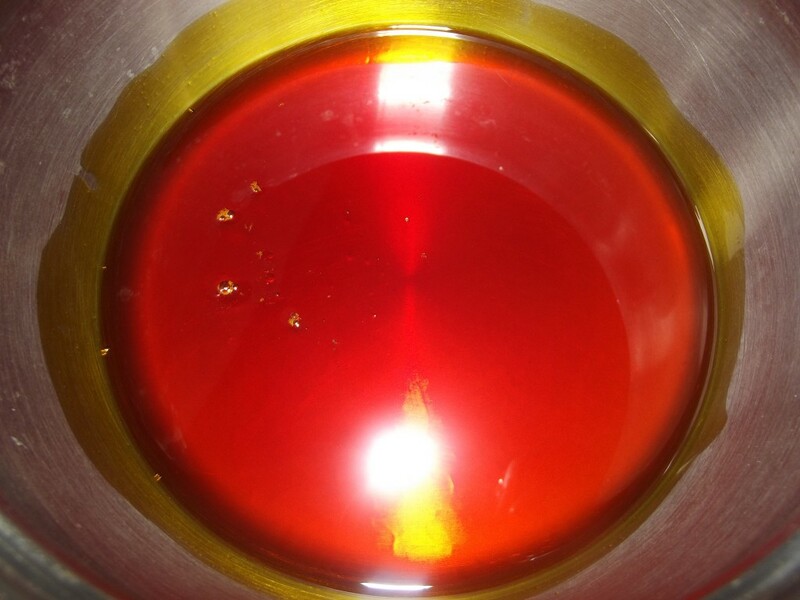 Add stock cube and salt to taste and continue stirring and frying until the onions appear golden brown with the sauce looking done. 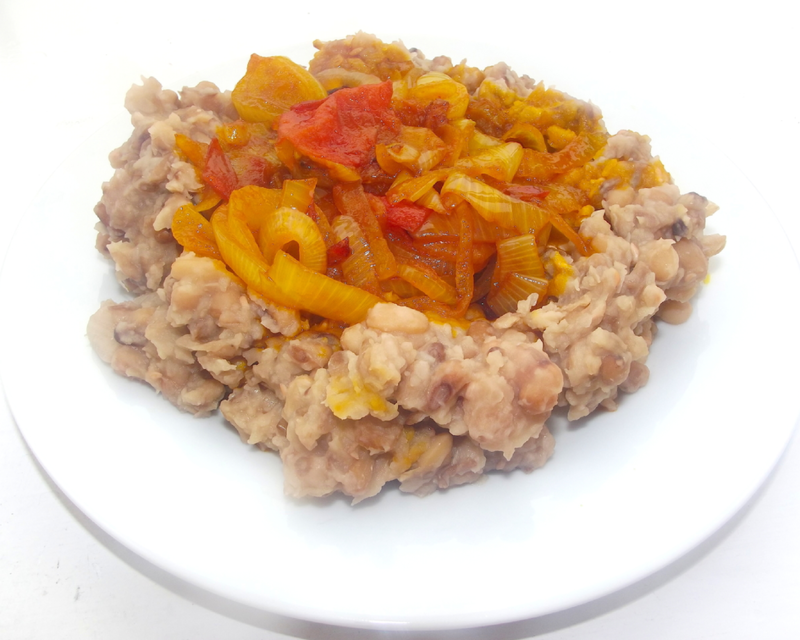 Bring down from fire and serve your beans dish garnished with fried onion sauce.